Is There any Plan to build an remodel for the Lorraine? Edited by Kubana, 14 June 2017 - 08:43 PM. If you could, I'd like it on the stock turret as well if it is not trouble. I like it as it is historical. (The Jackson turret was only on Super Hellcat I think). Edited by 1389__, 15 June 2017 - 06:35 AM. I'll upload the hellcat today. Yesssssssssssssssssssss....thanks dude. I love your remodels. Edited by PeNeTrAtOrX, 15 June 2017 - 11:23 AM. have u a link ? Just forgot to update the link. Just an idea on this, since I was initially doing something similar to it but skimmed it when I made my 7/1 Remodel. You can use the roadwheel on the side of the Cromwell B's turret as the roadwheels on the front of the Aussie Centurion's hull, as using the actual Centurion roadwheels it would lack the hole through the middle (understandably so). Just something I thought of while watching a CromB Replay. I did notice a little glitch with the Hellcat, from certain angles the net over the open turret dissapears, then reappears when when you move the camera. No biggy but can be distracting. Thanks for that hint Pansy ! I'll steal that roadwheel. Maybe in the future, but i'll do tanks that i own or for my friends at first. i would be ure friend for real )) hrhr btw u updated the Link for the Grille dude ? Edited by Kubana, 16 June 2017 - 02:41 PM. Edited by deh0mbre, 17 June 2017 - 12:22 AM. This will be the next one. Edited by deh0mbre, 17 June 2017 - 12:21 AM. Use the gun from the AX, looks really cool with the insulation. 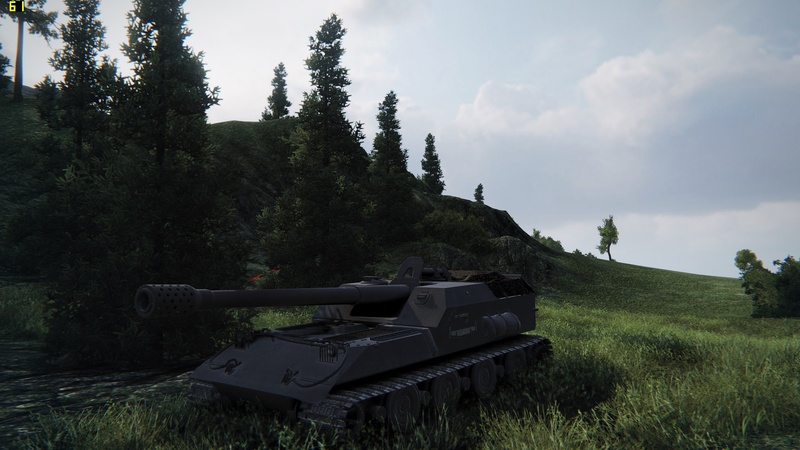 On a side note, do you know if it is still possible to swap guns from other tanks? 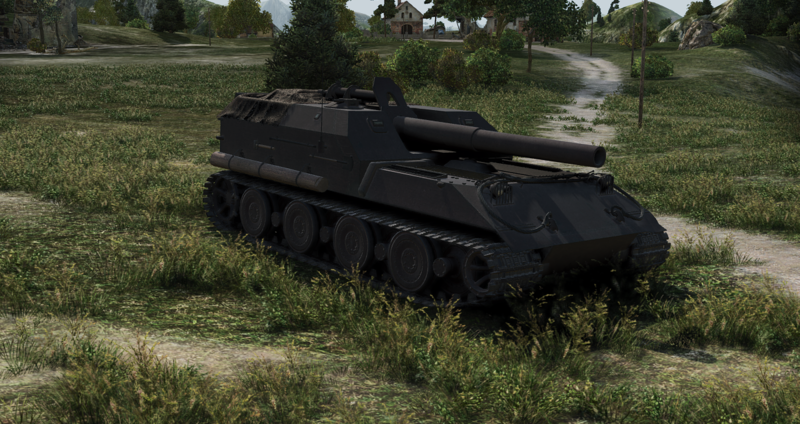 For example, I want to have the 90mm of the Pershing on the T25 Pilot? it is still possible, but i have no link for you. just google "how to swap modules wot". Edited by deh0mbre, 17 June 2017 - 07:21 PM. Nice beaty. Can u Switch the Gun from the wz132a? Edited by Kubana, 17 June 2017 - 07:58 PM.